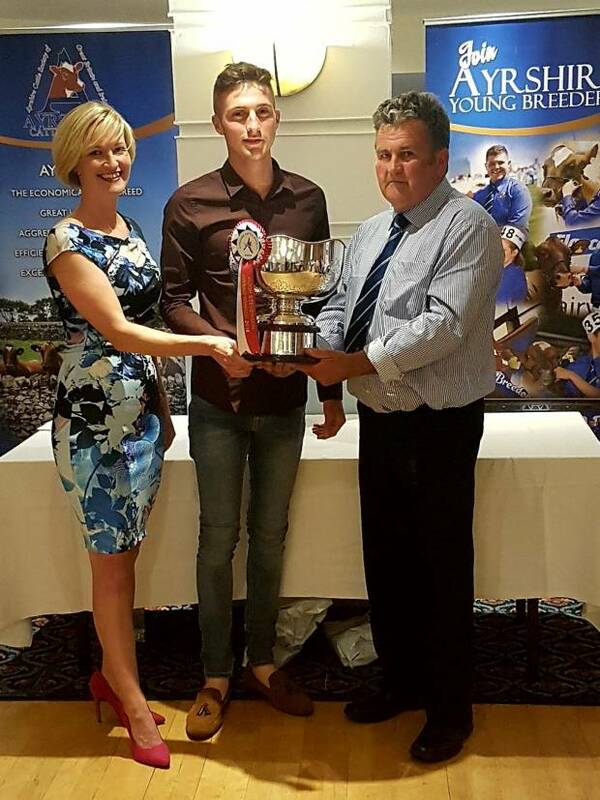 We would like to wish our 2018 Hugh Stevenson award winner, Shaun Rennie, a safe trip to the USA where he will be hosted by Palmyra Farm and then be a part of the Palmyra team working at the World Dairy Expo. Our thanks go to the Creek family at Palmyra Farm and to the USA Ayrshire association for helping us make this trip possible for Shaun. Have a great time.